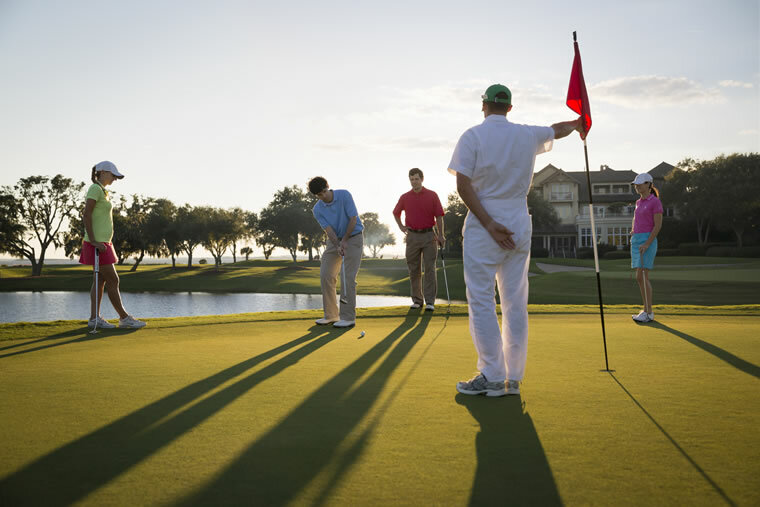 When it comes to a great golfing getaway, Sea Island offers a wealth of amenities for groups of friends both on and off the course. When it’s time for a break from the everyday routine of job responsibilities and other obligations, nothing is more satisfying than a few days with old friends in a carefree environment with all the creature comforts and, of course, great golf. “With a robust stock market, strong U.S. dollar and aging, affluent golfers, buddy trips are in high demand,” says Gordon Dalgleish, co-founder and president of PerryGolf, one of the leading international providers of golf tours and cruises. 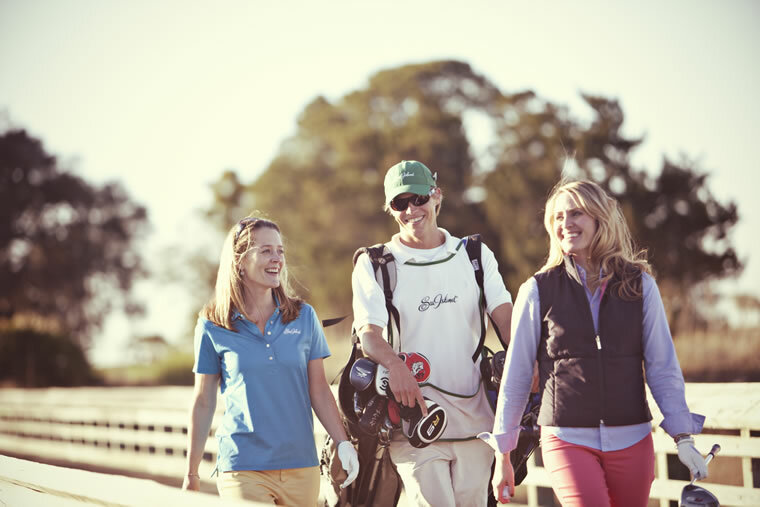 One person who has noticed an increase in golf buddy outings is Sea Island Golf Sales Manager Ben Rhodes. “We have a lot of return visits, as well as a number of new groups and groups on a three-year rotation that go to other places and then back to Sea Island,” Rhodes explains. Rhodes also cites couples’ groups, such as the Happy Hackers from Hilton Head Island, South Carolina, which consists of 32 people who get together for a Sea Island vacation every year. In ranking Sea Island among the country’s top destinations for golf buddy trips, Matt Ginella of the Golf Channel called the resort “the gold standard in Southern hospitality” with a “dream team” of golf instructors. Judging by the number of PGA TOUR pros who live on the Island and avail themselves of the resort’s Golf Performance Center, not to mention the three championship golf courses at Sea Island, there are some seriously good golf vibes here. PGA golf professional Scott Wickham, director of instruction at a private golf club in Tampa, Florida, has been bringing golfers to Sea Island’s Golf Performance Center for training, fitness coaching and club fittings since 2003. Five years ago, he organized his first golf buddy outing to Sea Island for his dad, two friends and himself. Sea Island has been ranked one of the top destinations in the country for golf buddy trips. “No matter what you plan, someone is going to want to do something else,” Veal says. “That’s where Sea Island checks the box for almost anything. … There’s something for everyone here. You do a lot of things as a group but you will also do things individually.” Some such activities may include going to the beach, taking a private golf lesson, horseback riding or kayaking. Veal also mentions opportunities for special events, such as dinner in the Men’s Locker Room. “The resort is a cool place with great golf, plus so many other activities and amenities that will satisfy everyone,” he says. Throughout its 90-year history, Sea Island has stayed attuned to the evolving preferences of its guests and members and strived to meet every need. The wide range of activities available on-site are the result of that: from water sports, rivers and ocean to the Sea Island Shooting School, tennis courts and miles of nature trails to explore on horseback, bike or foot. There are also more than a dozen dining options overseen by an impressive culinary team. For Veal, he believes it is the Sea Island employees who bring guests back year after year. “When you hear repeat guests talk, it’s always about the staff who make them feel more like members of a club than resort guests,” he explains. “They feel an attachment when they return. Our employees have a long history with the resort, so there are always familiar faces. Just last year, we recognized one of our starters and a locker room attendant who, together, have been a part of Sea Island for over 120 years. Sea Island is a great place to work and fantastic company to be a part of, so there is always going to be a core of people who have been here a long time. 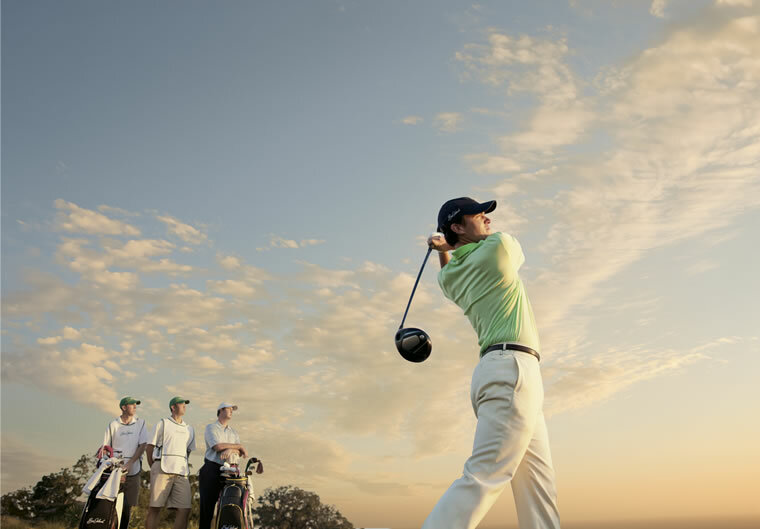 Whether it’s the welcoming atmosphere, championship golf experience or the diverse range of activities available off the courses, a golfing getaway to Sea Island is sure to be a memorable experience for every member of the group.